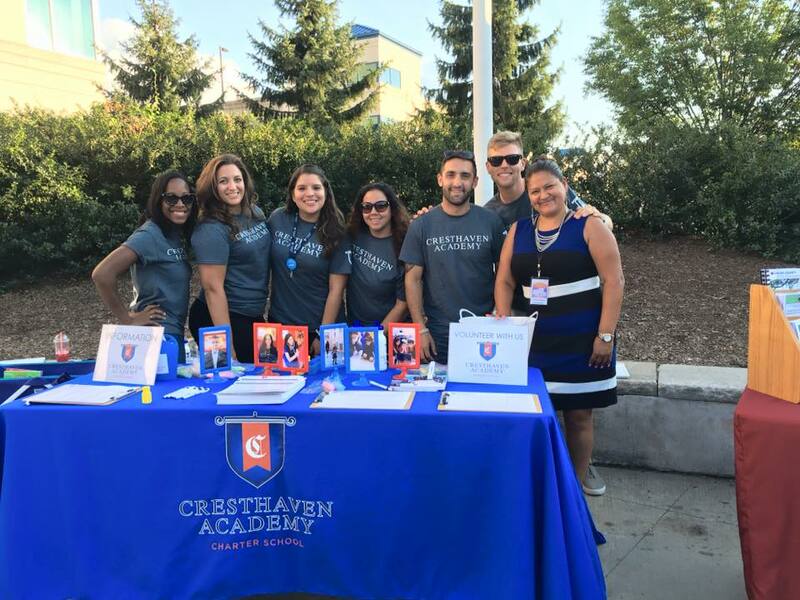 Cresthaven was in the house last night at the Plainfield Family Fun Night! 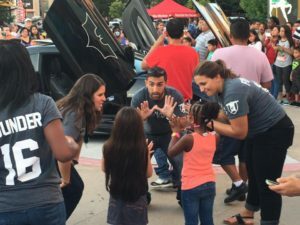 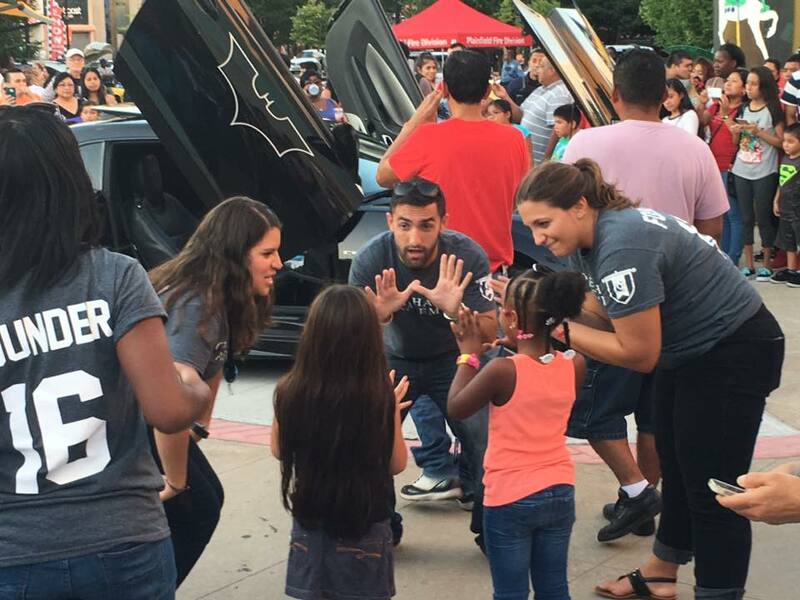 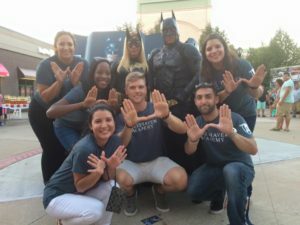 We even got to teach our Batman cheer to Batman himself! 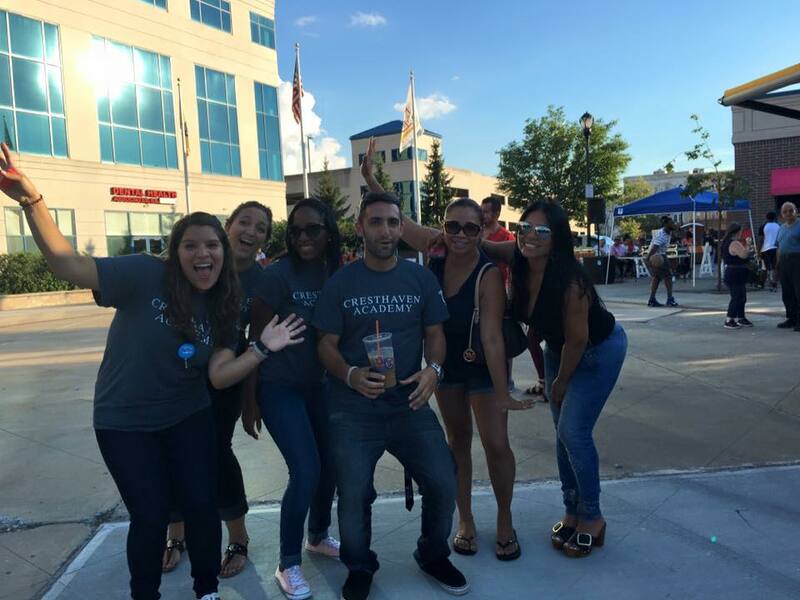 Thanks to the Plainfield UEZ for having us.